Storage Units To Minibars On Wheels - This Brand Makes Everything Out Of Metal Barrels! Any piece of furniture large or small, Boring Barrels will make it out of a part or a whole barrel and customise it to whatever aesthetic you want. The name might be Boring Barrels, but once they’re done, the barrels are anything but! Their forte, is re-purposing old barrels into pretty much anything really. Working with metal cans (like the ones to transport oil), they upcycle them into functional pieces of furniture and home decor. Creating comfy rocking chairs, and three piece sofa sets (indoor or outdoor), they've even figured out how to incorporate it a table (with upcycled plywood) made out of half a barrel! The most obvious (but probably the best) product of theirs is anything from the range of liquor and bar furniture. From mini storage units (starting at INR 4000) to display your collection, to ones that utilise the whole barrel (and can double up as general storage space), for INR 6000 they make sure that discarded barrels are put to good use. Creatively using the shape and size of barrels, they can cut them up horizontally to make mini (malist) side tables, ottoman footrests and stools (they even make cute beds for pets). The best part is you can get it fully customised. While everything is made to order, they have a basic set of designs for whatever piece you need, and once that’s settled, you can choose the upholstery, design on the barrel (the ones with liquor label art are super popular), and you’ll have your functional yet conversation piece in two weeks. As of now, they work entirely out of a workshop. The only way to get in touch with them is on Instagram and Facebook, but we’re told that a website is in the works. 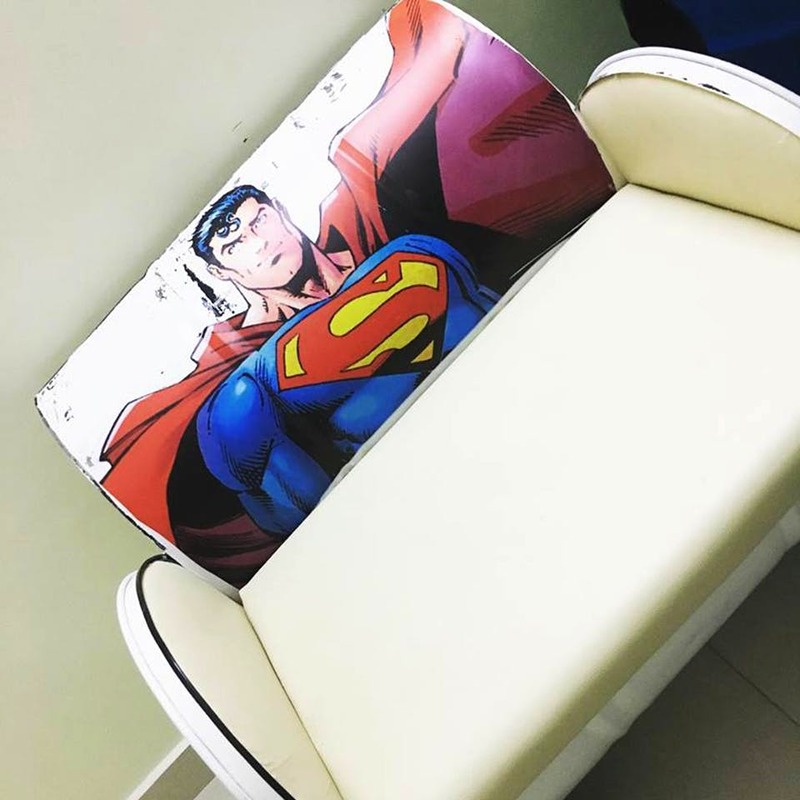 Any customisation in colour and fabric used (for upholstery) is free, but adding prints (decals) is charged extra on the size and colours used.